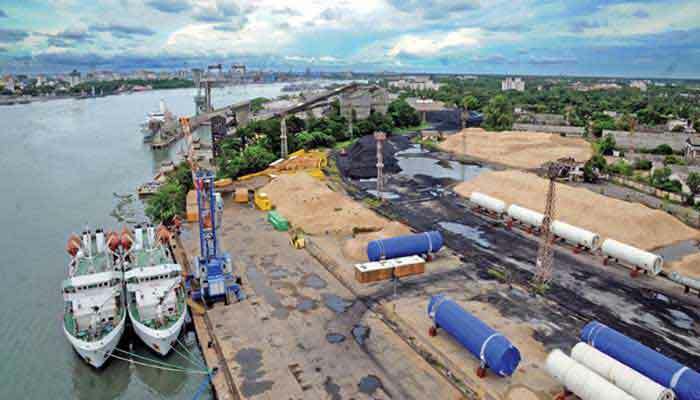 Sightseeing of Cochin takes in the many disparate cultural elements of this notable trading port - over the past five centuries influences from Arabia, China, Portugal, the Netherlands and Britain have all been brought to bear on Cochin and the legacy of these is clear to see. 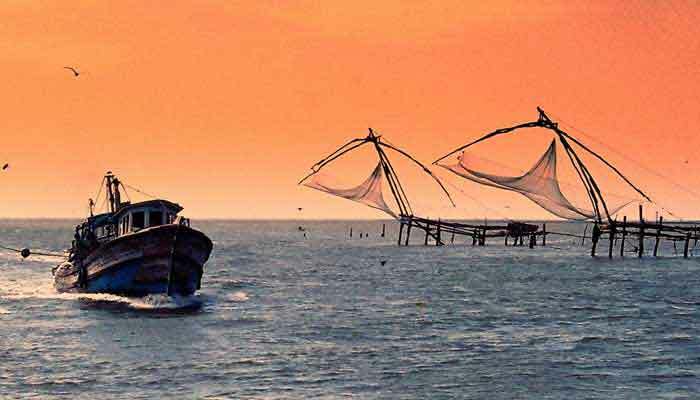 Later in the day you can take a boat cruise on Cochin Harbour and in the evening attend a cultural performance of traditional dance and martial arts. Overnight in Fort Cochin. 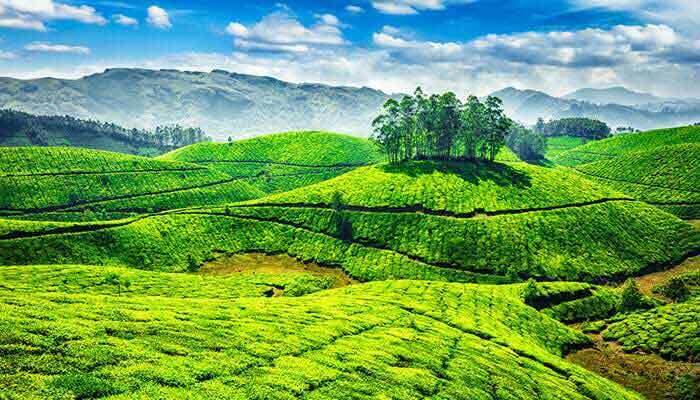 Morning drive to Munnar, the heart of Kerala’s tea growing region and in the afternoon stroll in a tea plantation or venture further, a field visit to Eravikulam National Park, one of the few places where you can find Nilgiri Tahr, a mountain goat endemic to these hills. Overnight in Munnar. 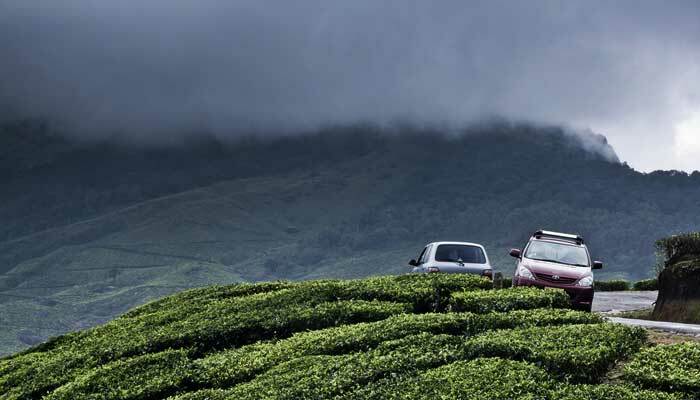 Depart Munnar and drive for 3 hours to reach Periyar for lunch. 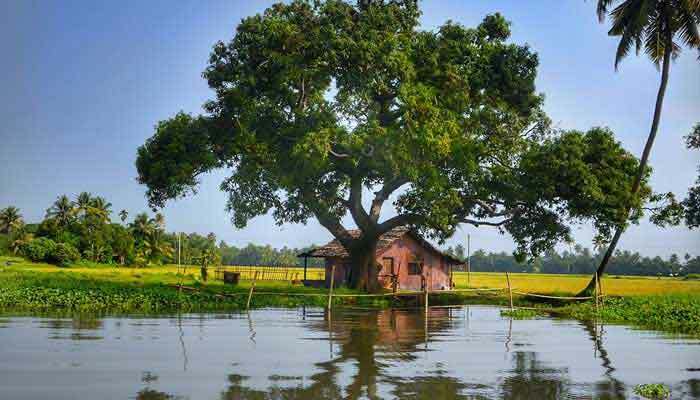 Options for the afternoon will include a spice plantation tour, an easy-grade guided forest walk or a boat cruise on famous Periyar Lake. Overnight in Periyar. 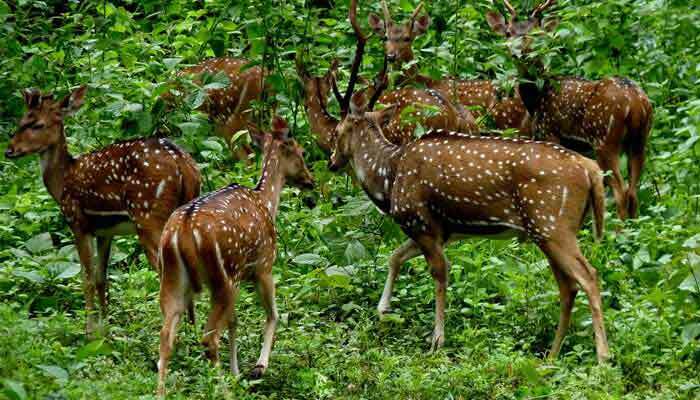 A full day in Periyar to explore the Wildlife Sanctuary by jeep or on foot - for the adventurers there is the opportunity to camp overnight in the jungle. Periyar Sanctuary covers over 750 square kilometres and features a wide array of habitats, making it an ideal home for mammals, birds and reptiles in vast numbers. Elephants and tigers are the most famous residents and the lucky few will possibly see these, but the smaller fauna is equally interesting and even a short forest walk near the town will likely bring you into contact with the beautiful Malabar Giant Squirrel - bigger than a domestic cat - and the unique Nilgiri Black Langur - a very noisy monkey! Overnight in Periyar. After breakfast drive down to Alleppey and board a houseboat for an afternoon lunch cruise on the famous Kerala backwaters. 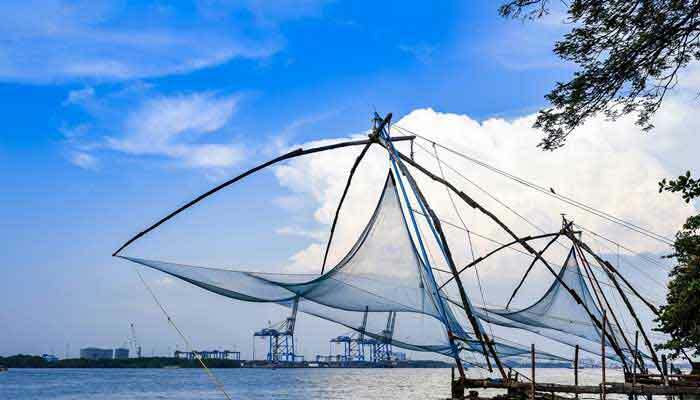 The backwaters of Kerala are world famous and your Two Days in this unique area will probably be a highlight of your trip. 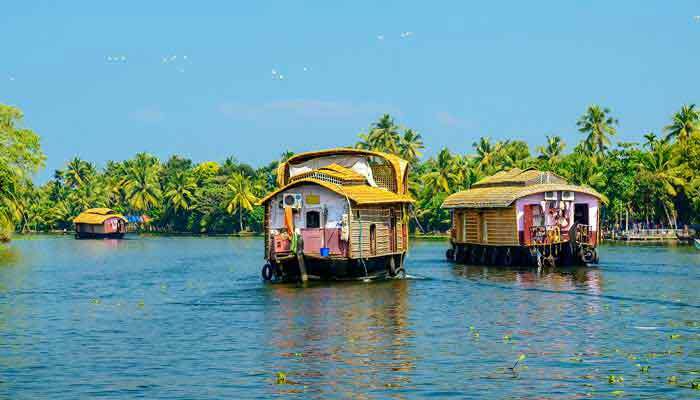 While on the boat you need to do nothing other than sit back and enjoy the tranquil atmosphere of the backwaters - your crew will prepare a delicious meal on board while you watch the scenery slip by. 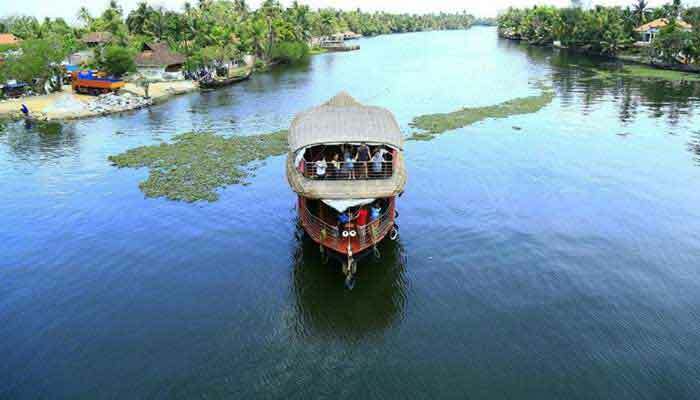 Later disembark the boat at your accommodation, a resort or homestay near Alleppey. Overnight near Alleppey. Today you’ll have a full day to explore more deeply into this wonderful region - the miles of pathways which line the banks of the rivers and canals are perfect for walking or cycling, and for another view again you can be rowed, paddled and punted in a country boat (dugout canoe) by a local fisherman. This allows you to explore the myriad small streams and creeks which are unreachable on board the bigger houseboats. Overnight near Alleppey. 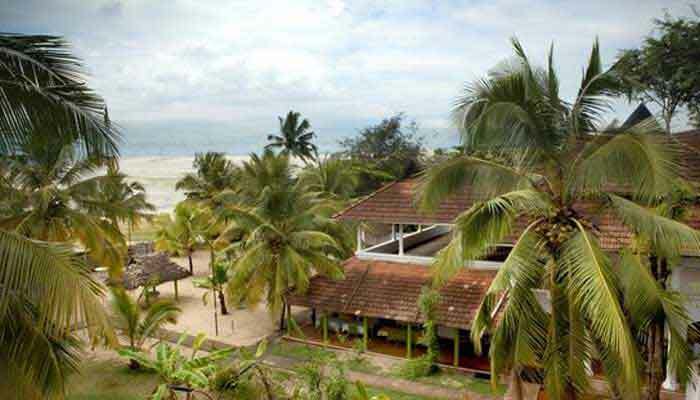 Depart the backwaters, drive to the shores of the Arabian Sea and check in at a beachside resort - you need to do nothing from onwards except relax, swim in the tepid, azure waters of the sea or in the pool, enjoy an Ayurvedic massage and soak up in the sun. Overnight at a beach resort near Alleppey. Another day at the beach to enjoy massage, sun and sea, overnight near Alleppey. Transfer to Cochin airport for departure on international or domestic flight.